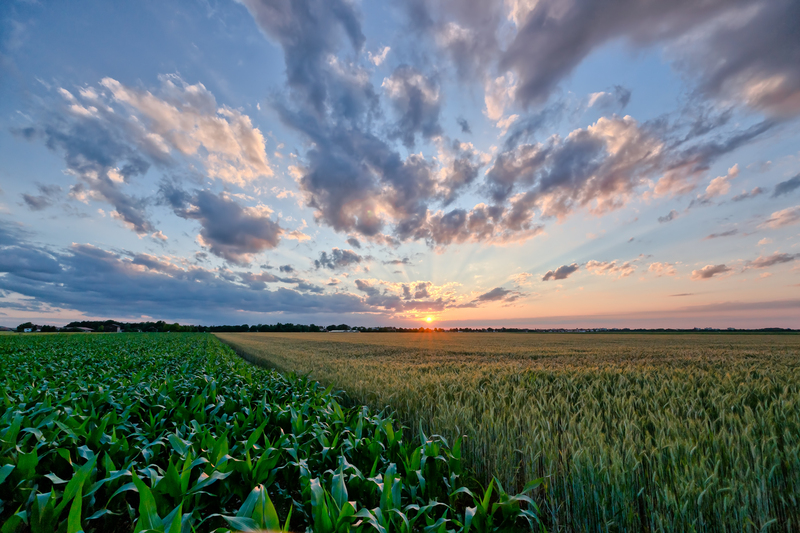 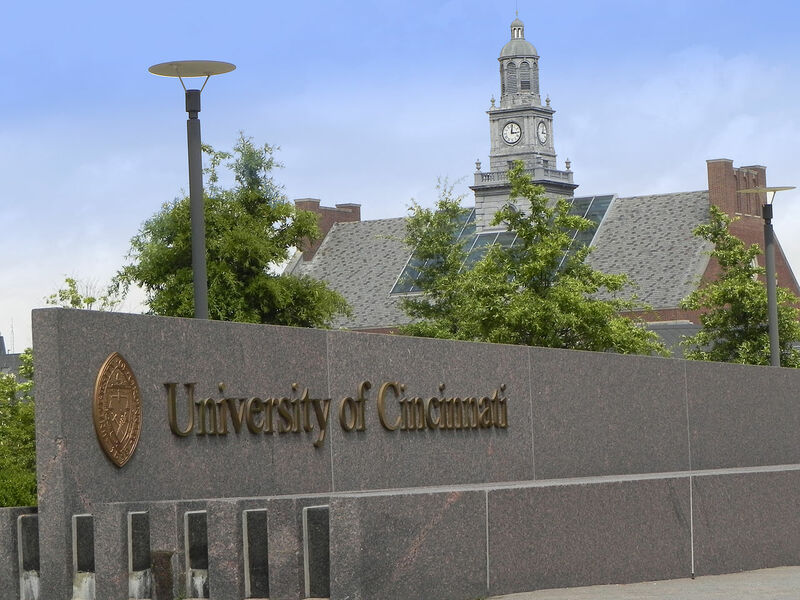 The Neuroscience Institute at the University of Cincinnati recently received $14 million from the Joan A. Gardner Family Foundation to help establish a new state-of-the-art facility that will study new treatments for different neurological disorders. 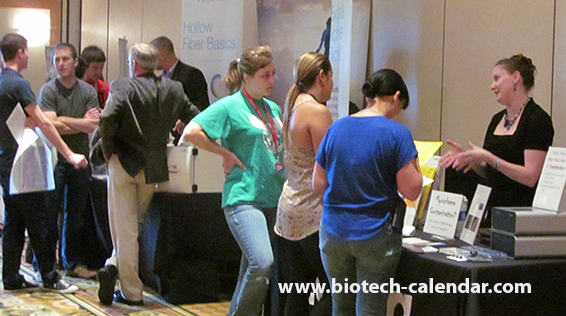 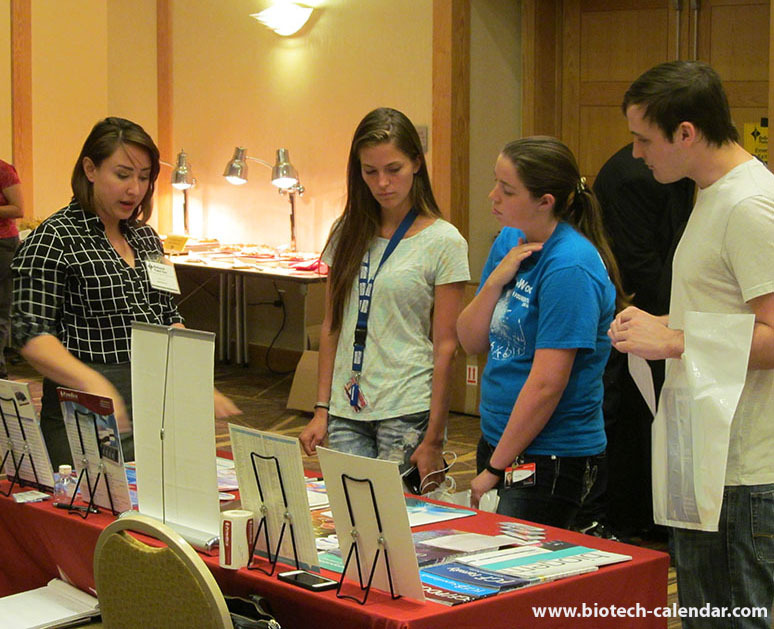 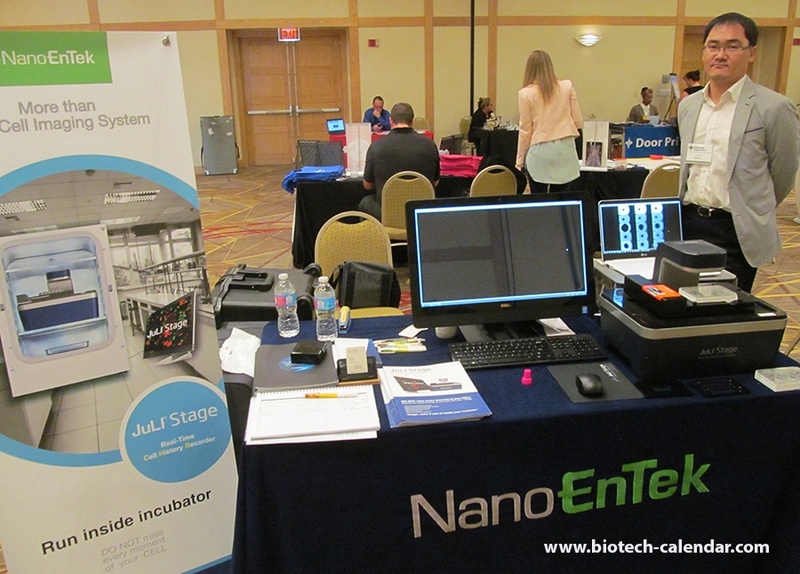 All life science researchers at the University of Cincinnati looking for ways to save time in the lab, and learn about the best and newest tools and technologies available are invited to attend the free 14th Annual BioResearch Product Faire™ Event coming to Cincinnati on Friday, August 7, 2015. 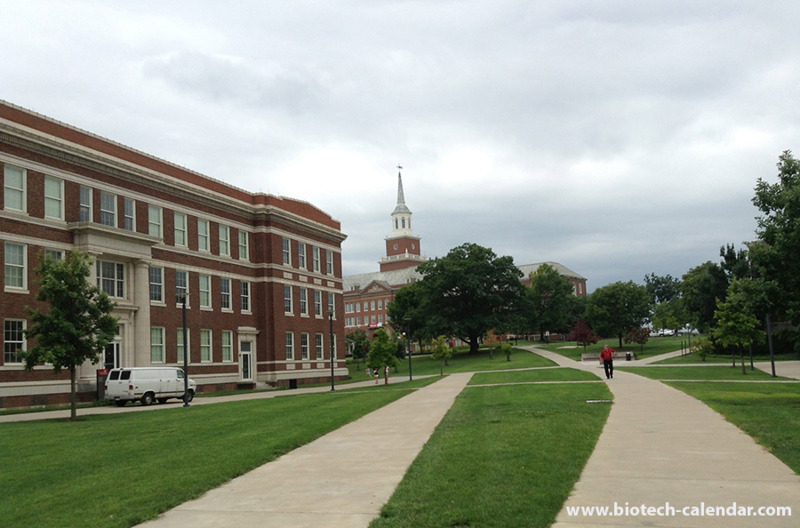 At the University of Cincinnati, life science researchers have the funds and the need to purchase new lab equipment. 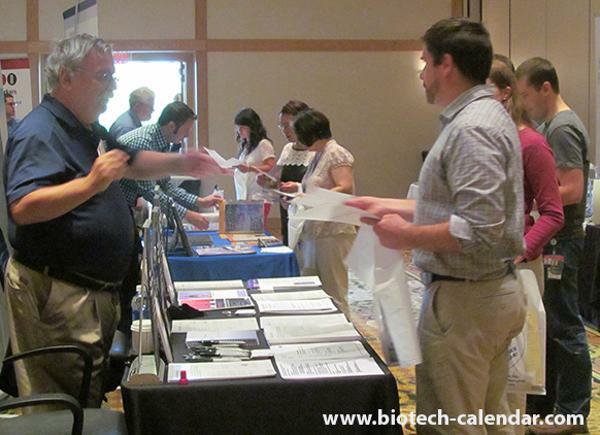 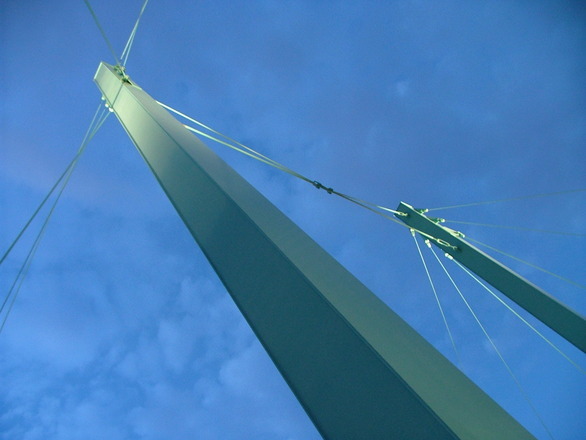 If you are with a science supply company and would like to have the opportunity to meet with Cincinnati researchers directly on-campus, as close to the research labs as you can get, consider attending the 14th annual BioResearch Product Faire™ Event on August 7, 2015 at the University of Cincinnati in Ohio!